Flo’s passion for yoga began at age 40 when she attended her first yoga class and was instantly hooked. 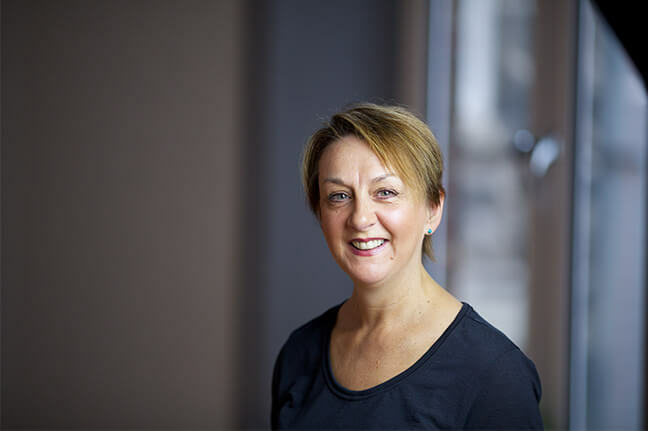 The physical and psychological sense of wellbeing changed her life and in 2007 she embarked on her yoga teacher training with Julie Hanson and June Mitchell of Chi Yoga Scotland. Flo graduated from her training as a confident, passionate and dedicated yoga teacher. Learning from many inspiring teachers, including David Swenson, Paul Dallaghan, David Keil and John Scott. Flo’s style of yoga is seasonal flow. The classes are designed to invigorate, strengthen and calm the body by combining postures into flow sequences. The flow sequences can help promote an improved level of flexibility and vitality which increases levels of energy in time with the seasons.